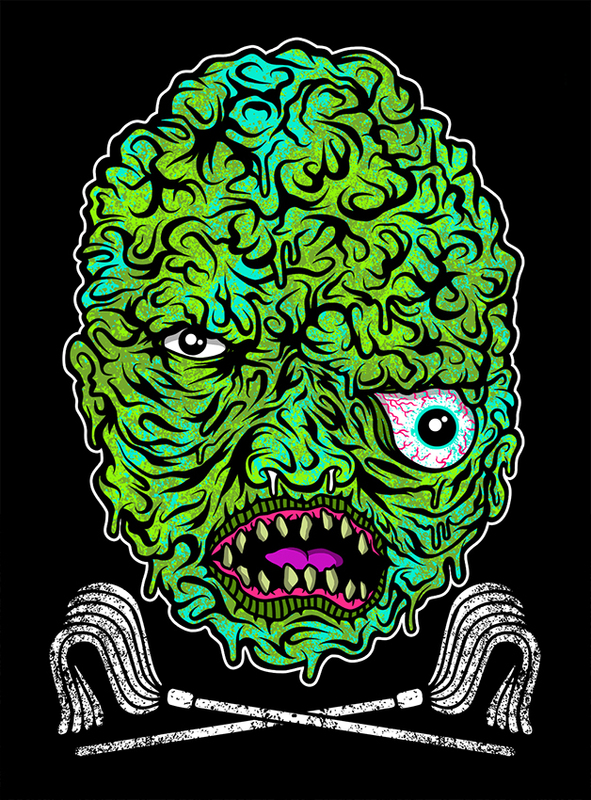 Independent film studio Troma Entertainment, has released their second book of fiction, PESTS, with publisher Bear Manor Media on the imprint Bear Manor Bare. 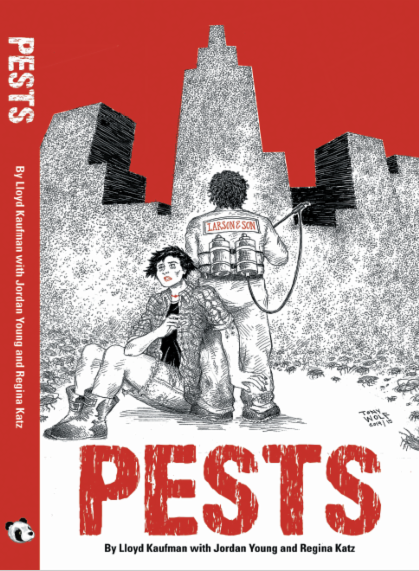 From the twisted minds of Lloyd Kaufman of Troma Entertainment, Jordan Young, and Regina Katz comes … PESTS! A titanic story about Phil, a down & out underdog exterminator, and the freak accident that changed his life. 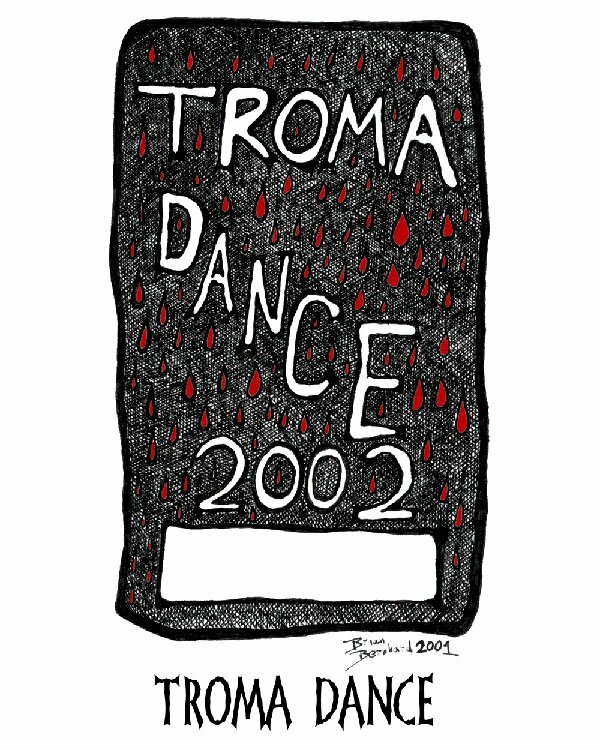 Phil decides during his convalescence that he will use his newfound power for good – – and disrupt the corrupt corporate film interests that threaten the only things he’s ever loved: movies. This book explores the seedy underbelly of the Hollywood elites and plays against the notion of what or who the troublesome “Pests” of our society really are. 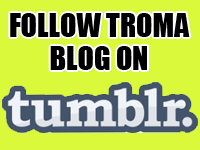 Follow Pests and Troma on Facebook and Twitter for more news.